Cannabis. It’s a word that elicits an instant negative response in many people — and it’s one which isn’t entirely deserved. Sure, it may give rise to the much-stigmatized drug we know as marijuana, but it is also one of the most versatile and health-giving plants on the planet. Science is coming to understand the wide-ranging health benefits of cannabis oil. Culture across the globe have used cannabis oil for thousands of years. These cultures have recognized cannabis not for its mind-altering properties, but for its ability to cure ailments and combat disease within the body. Cannabis oil is distilled from the flowers and upper leaves of plants belonging to the Cannabis genus. It is the ultra-concentrated essence of marijuana. This might set you alarm bells ringing, but the high-inducing potential of cannabis oil depends completely on its intended use. At one end of the spectrum, some cannabis oil manufacturers maintain or even enhance the tetrahydrocannabinol (THC) content. It’s the THC in marijuana which creates that characteristic and much-stigmatized “high.” These varieties of cannabis oil are more aligned with recreational users. At the other end of the spectrum are those companies who produce cannabis oil for medicinal purposes. These companies modify the distillation process to reduce the high-inducing incidence of THC and increase the amount of cannabidiol (CBD). Cannabidiol is arguably the more health-promoting of marijuana’s two active ingredients. So, aiming for a high CBD content and low THC content will ensure you get all the health benefits without the mind-altering effects. Unlike THC, CBD doesn’t result in an altered state of mind. This might make CBD a bit of a disappointment for those looking to have a good time, but it makes cannabidiol a much more viable medicinal compound. It’s also one which health practitioners are much more comfortable prescribing to patients. The mainstream establishment’s aversion to anything deemed “alternative” continues to cast controversy over the use of cannabis oil as a treatment for many health problems. However, the scientific literature is starting to pile up in its favor. Here’s a look at some of the groundbreaking findings researchers are discovering about cannabis oil benefits. 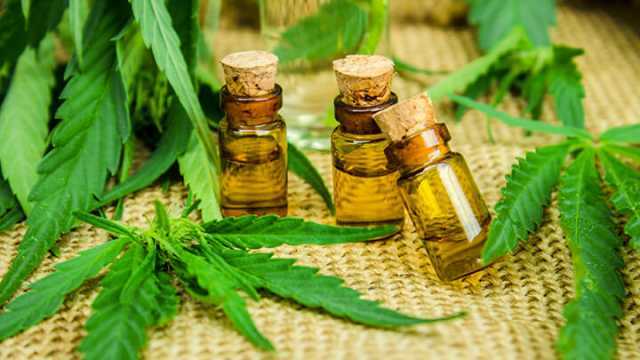 A study published in the Proceedings of the National Academy of Sciences of the United States of America (PNAS) explored the anti-arthritic effects of the cannabidiol found in cannabis oil. To study this, researchers induced arthritis in mice by given them collagen. After the mice began to show symptoms of arthritis, researchers administered CBD (from cannabis oil) to treat the symptoms. A 2008 study published in the British Journal of Pharmacology sought to explore the therapeutic effects of CBD on the digestive tract. Researchers determined this by measuring the role of cannabidiol in influencing intestinal motility and intestinal inflammation in mice. Cannabis oil has properties which allow it to simultaneously release pleasure hormones and relax a troubled mind. The cannabinoids work to activate certain receptors throughout the body to produce beneficial effects, particularly in the central nervous system and immune system. 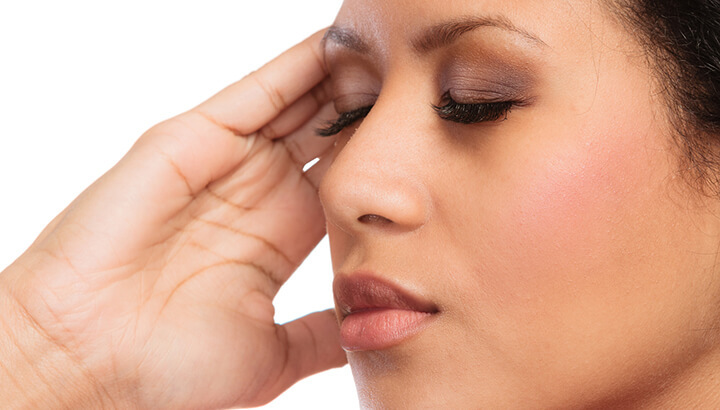 This is big news for people who constantly suffer from stress and anxiety. Those looking for a viable, healthy solution to deal with these all-too-common problems may be in luck. A recent study published in the Journal of Psychoneuroendocrinology demonstrated that CBD treatment following a traumatic experience may help regulate emotional response and stress. Researchers found that the cannabinoid compounds in cannabis oil worked on multiple parts of the brain. They worked to reduce the impairment associated with post-traumatic stress and speeding patients’ emotional recovery. Research has shown that cannabis oil is also an effective treatment for insomnia. The anti-anxiety effect of cannabis oil helps many people to fall asleep faster, achieve a deeper sleep and reduce restlessness. Cannabis oil can help to prevent the development of eye problems, including macular degeneration and glaucoma. Glaucoma is a serious eye disease that can result in reduced vision and eventually blindness. It is caused by an accumulation of fluid in the eye that then puts pressure on the optic nerve, retina and lens. Studies show that the CBD in cannabis oil can significantly lower the glaucoma-induced pressure on the eyeball, thus acting as a natural glaucoma treatment. While preliminary research appears promising in this area, researchers need to do more large-scale studies. Cannabis oil contains high concentrations of antioxidants, which help to support a healthy heart and ward off cardiovascular diseases. A 2014 study published in the Journal of Pharmacological Research showed that 2-arachidonoylglycerol (2-AG), a cannabinoid in cannabis oil, could positively influence cardiovascular function. Researchers showed that 2-AG caused human arteries to vasorelax, meaning they relaxed and widened. This relaxation effect of cannabis can help patients to naturally lower blood pressure and improve circulation. Cannabis oil may soon become a viable treatment for many cardiovascular complications. Many people are aware of the fact that smoking marijuana for “medicinal purposes” is a common treatment for pain. This is certainly true, but much of the pain-alleviating effects of marijuana actually come from the cannabinoids in the plant. These cannabinoids are concentrated to a far greater extent in medicinal cannabis oil, meaning this is a highly effective way to reduce pain. It appears that the oil of cannabis can help to promote healthy skin. Applying it to skin can stimulate the shedding of dead skin cells, thus helping to keep new skin cells unclogged. The result is fresher, more vibrant-looking skin. Not only that, the antioxidants found in cannabis oil help to reduce the ravages of aging. These compounds actively inhibit the oxidative damage caused by free radicals, which can otherwise lead to dark spots, reduced elasticity and wrinkles. Now that you know some of the benefits of CBD, what are your thoughts on the whole cannabis controversy? Should the government legalize it nationwide? Hey Buddy!, I found this information for you: "Yes, Cannabis Oil Is Good For You: Here’s Why". 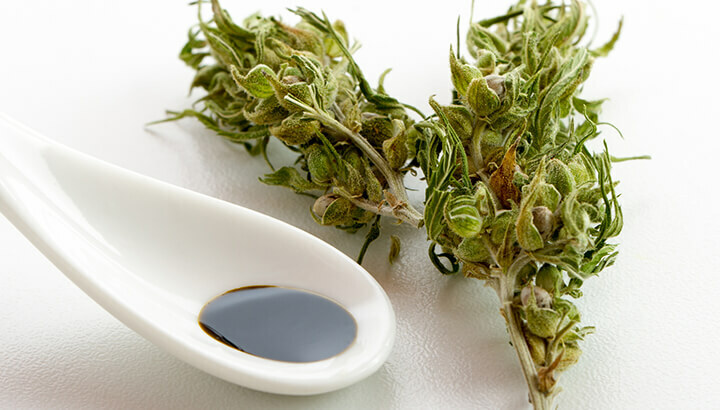 Here is the website link: https://www.thealternativedaily.com/cannabis-oil-benefits/. Thank you.